The products are made from the highest quality raw materials, which are characterized by their high durability, mechanical strength and resistance to aggressive soil factors. 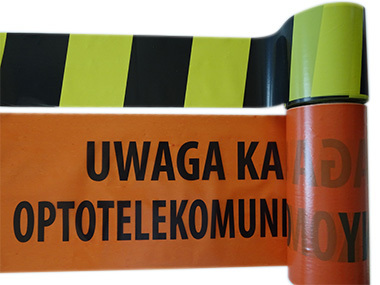 Warning: orange – for telecommunication networks, blue – for energy networks of low voltage, red – for energy networks of medium and high voltage, yellow – for gas networks. 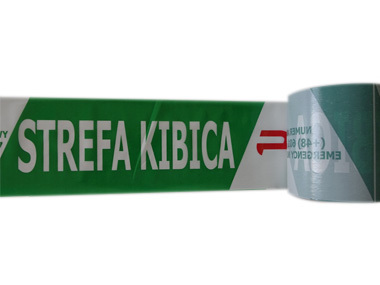 To satisfy the most demanding customers we offer the possibility of manufacturing warning and separating tapes on individual order. 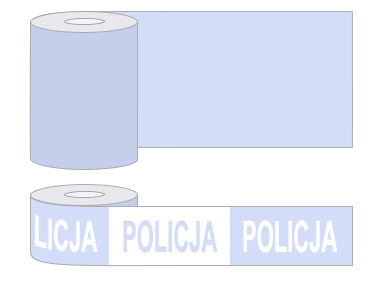 Together with the customer we prepare the project, we choose the colors and the thickness of the tape depending on the purpose. 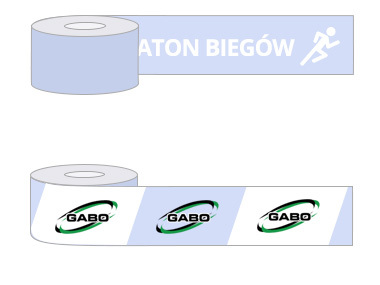 Tapes are popular especially for marathons, mass events, sports facilities.